When you install CCTV systems into your home or commercial premises, you would hope that they won’t become damaged or stolen easily. The same can be said for your gathered HD CCTV footage. There are several steps which are not difficult, which you can do to increase the security of your security camera footage. Never underestimate the value of having a strong password. But it is also wise to never overestimate the use of a strong password. 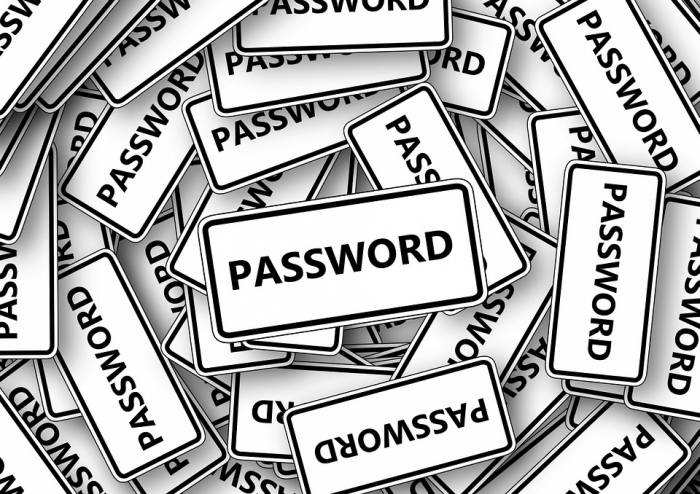 The best way to make sure that your password is doing its job effectively is to change it regularly. Changing your password regularly, even if it is strong can be an effective first point of security to protect your CCTV footage. 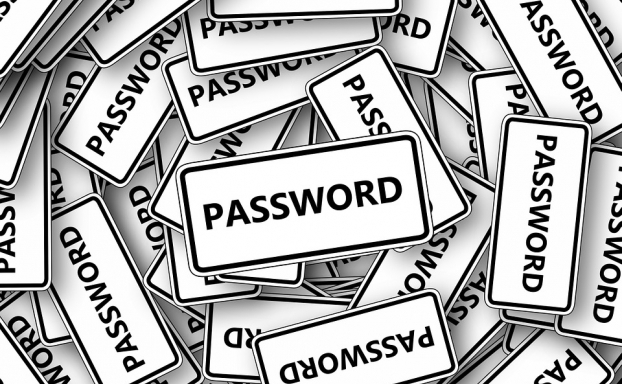 It is important that you do not use any personal information in a password that someone may be able to easily guess. Using a random combination of letters, numbers and special characters can be the most effective way to ensure that your password is strong and very difficult to guess. Keeping on top of your systems software is vital when protecting your personal footage. As software begins to become out dated, vulnerabilities can become increasingly more exposed. Issues associated with older systems may begin to become well known, so keeping your CCTV system as new as you can. If you have any devices that store your footage, it is also a very good idea to keep the security software on these up to date too. The emergence of cloud storage has been a triumph for convenience, however, it is not always the best option for storing important, personal data. By allowing your security footage to be cloud accessible, you may be opening up to a number of risks. Your footage can become vulnerable to hacks against your business or personal data. Although if anyone asks to see images of themselves that your system has recorded, ensuring that a very small number of people have access to the footage or are footage holders can drastically improve the security of recordings. You should always control who can see the recordings, and make sure that the system is only used for the purpose that it was intended for. While the vast majority of people would protect their CCTV systems physically, it is vital that you do not neglect your security footage in the meantime. It is very important to protect your footage, but before you even install a CCTV camera, you should be sure that it is the most suitable one for your requirements.